One of the worst things for any creative person is to get a really great idea in the middle of the night. Because, naturally, the dilemma is whether or not to fully wake yourself up and make sure you scribble it down or sketch or record it in order not to forget it in the morning. 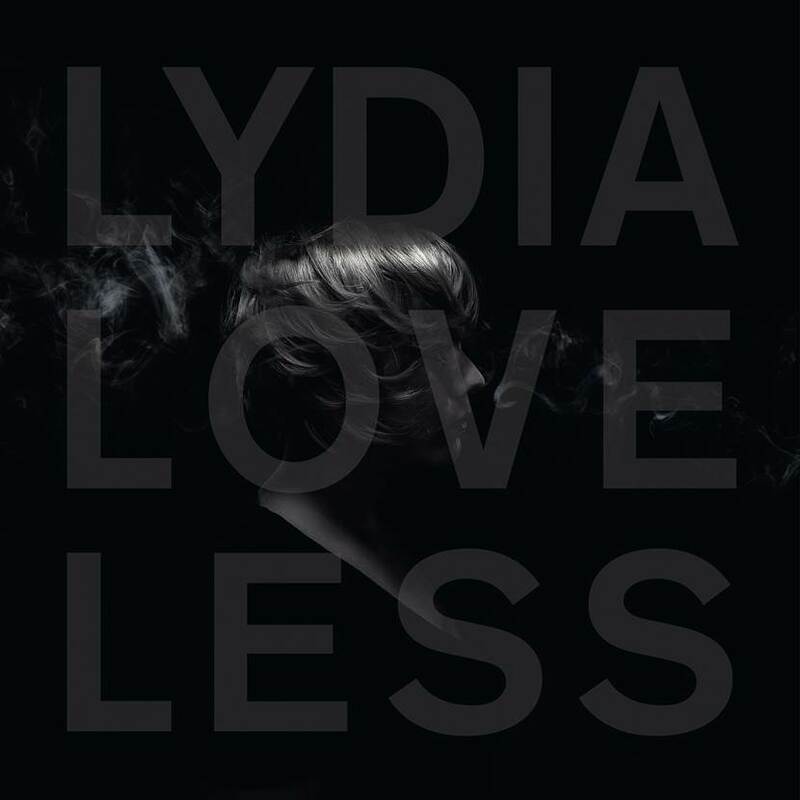 Such was the dilemma Lydia Loveless had when “Somewhere Else” came to her in a hotel room in Austin during SXSW. In her case, she got out of bed and made a demo, and just like that her second album had not just the title track, but the best song, to boot.